Before I get to my Five Friday Favorites packages edition I want to let you know that I'm excited to be running a 5K this Saturday with KIND Snacks who, besides making delicious bars and granola, are super involved in local communities. 'Tis the season for spring racing! The Fiesta 5K is a local race that benefits the Packard Center for ALS Research at Johns Hopkins, the "only international scientific operation dedicated solely to curing ALS" or Lou Gehrig's disease. Find out more about the Packard Center here! I'm really excited for the chance to work with the KIND team and run a race that supports such an amazing cause! If you're around Baltimore Saturday and want to run I know they have race day registration. More information can be found here! So I've gotten lots of packages lately so I thought I'd share my favorites! Some are from months ago, but that just means they have gotten some use! 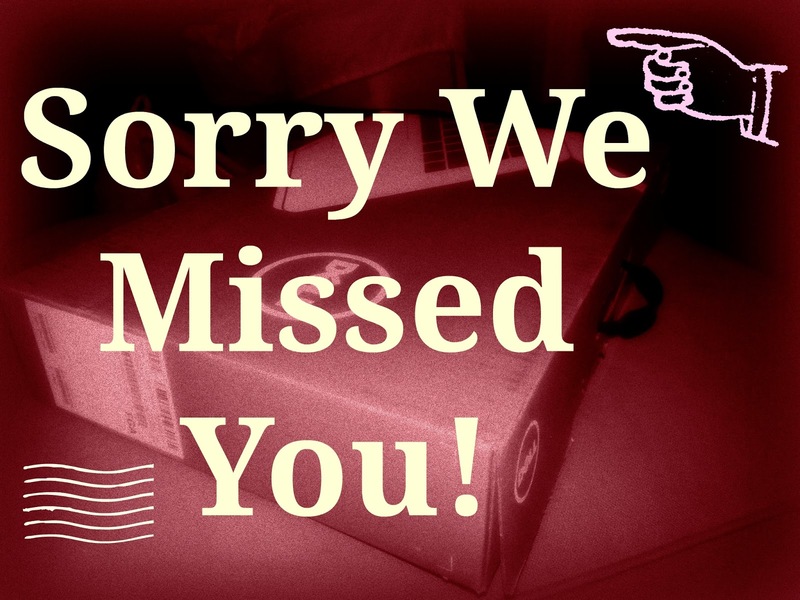 Today I'm introducing a fun little feature I'm going to post on the blog every so often I'm calling Sorry We Missed You which will be showcasing some of the recent packages I've had delivered to me. I am shipped packages from giveaways I enter and happen to win (I enter lots! ), products from brands I'm working with, and all the things I buy when I have spurts of being an online shopping addict. Whoops. You may be confused about the title of the post unless you know firsthand the turmoil of living in an apartment building and trying to receive packages. I'm not talking about one of those big apartment buildings which conveniently have lobbies or front desks. It's pretty much a guarantee that I miss a package at least once from the Postal Service, Fed Ex, or USPS before I get it. I love getting mail, but it can be so inconvenient sometimes. If no one is home, a package can't just be left on my stoop in the middle of a city street so I'm always receiving those "Sorry We Missed You" or redeliver slips. Pretty much the biggest pain because guess what, I work during normal business hours, like most people and am never home to receive packages! I take photos of most things I receive and never get around to uploading them (worst blogger ever) so think of this as a bunch of snapshots of the more exciting mail I receive! I was super pumped this week to receive the first order I purchased as a Nuun Ambassador! 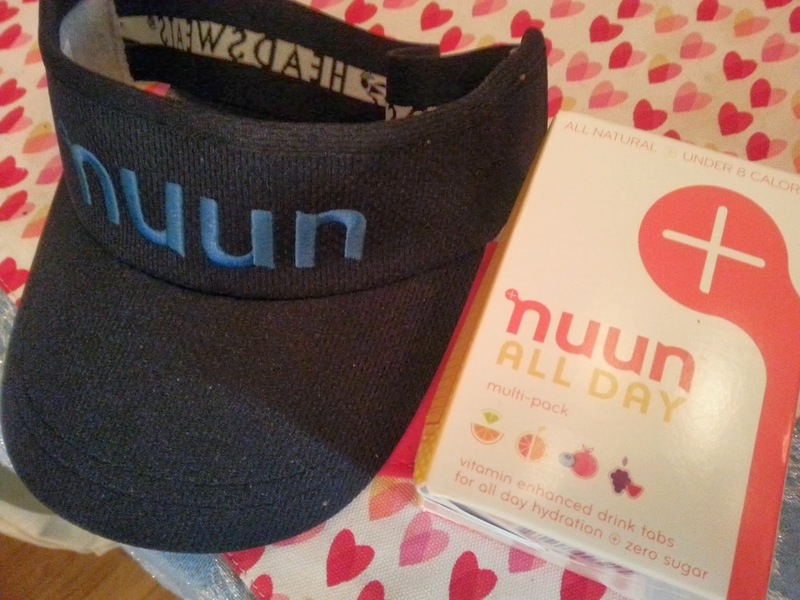 I picked up a visor to wear to rep Nuun at some spring races and also the multi-pack of their All Day Nuun to try all out all the flavors! I'll let you know what I think soon, of course. 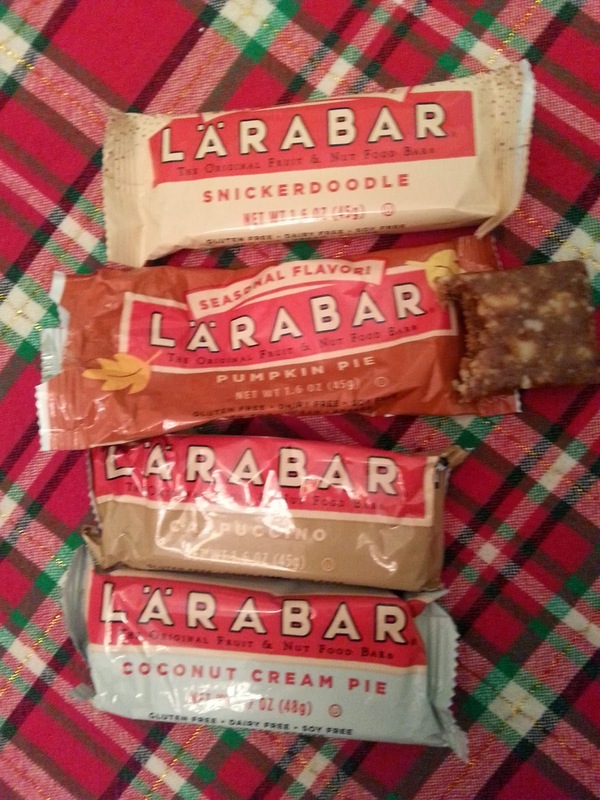 A month back I got some samples of Larabars to try. I like these bars when before workouts or to keep around as snacks for when hunger strikes. I've had the Snickerdoodle flavor before and LOVE the nice cinnamon flavor it has. I was lucky enough to get to sample the seasonal flavors-Pumpkin Pie and Cappuccino, yum! 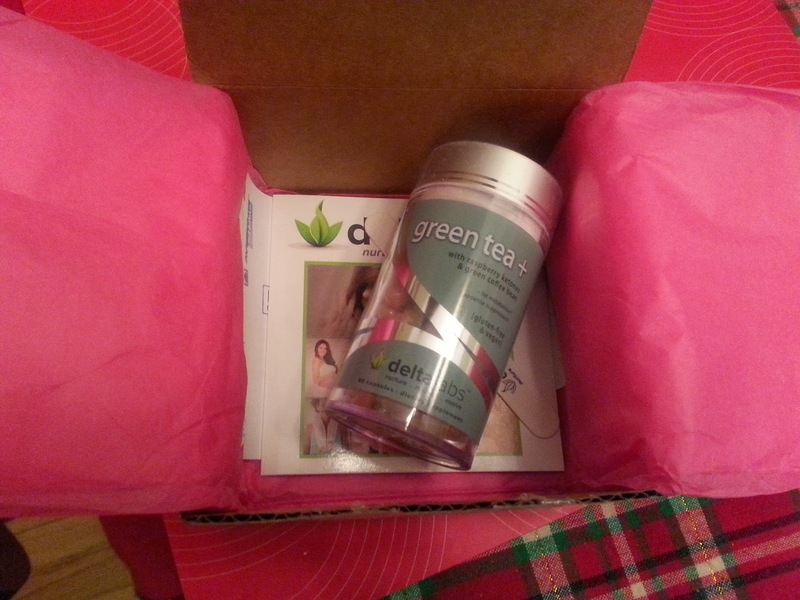 My Delta Labs Green Tea + supplement delivery. I love the girly touch of the pink tissue paper it comes wrapped in! Remember use code "BREATHEBLOG" for $5 off any order, anytime. 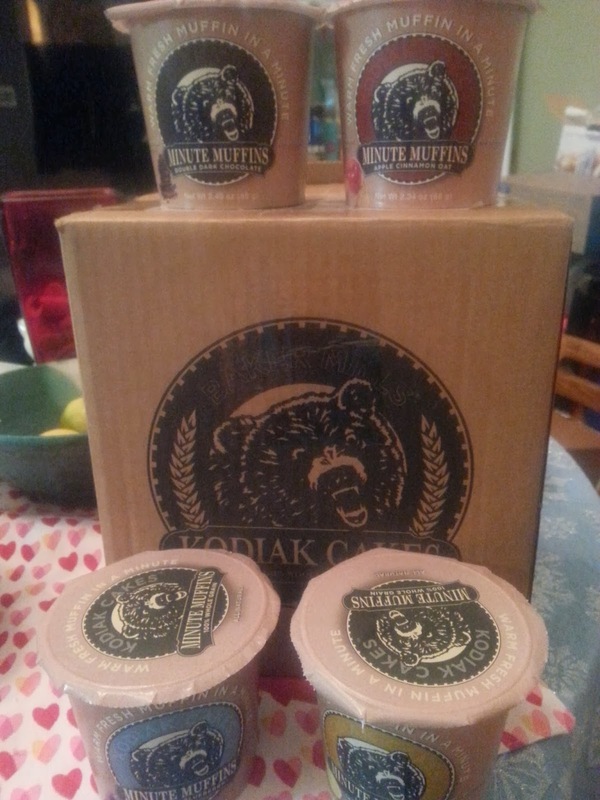 I won a Twitter Giveaway from Kodiak Cakes to try their new Minute Muffins which remind me of microwavable instant oatmeal based on the packaging. I love their pancake/waffle mix so I'm super pumped to try these out. 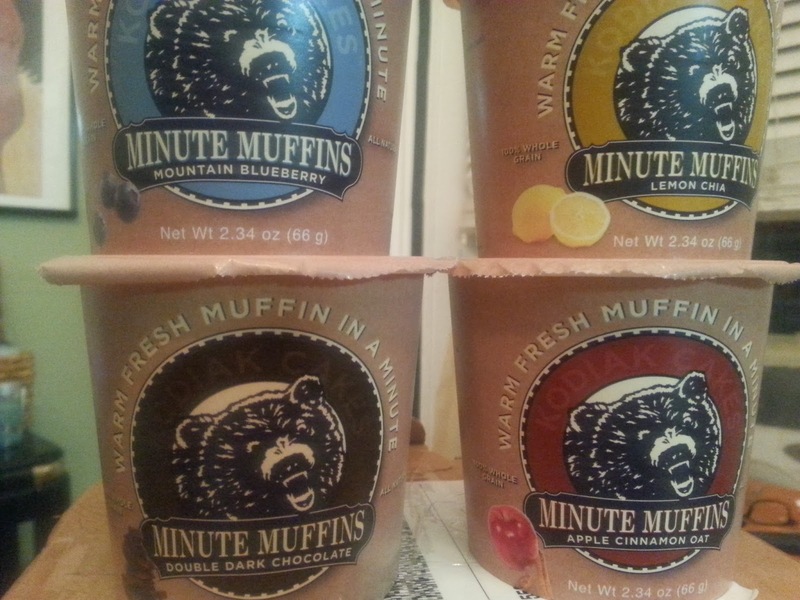 I got the package yesterday and am already drooling over the flavors which are lemon chia,apple cinnamon oat, double dark chocolate, and mountain blueberry! Lastly I have some clothes I purchased because I'm clearly dreaming of warmer weather. On the left is a black sequin J.Crew skirt I bought on Poshmark app. 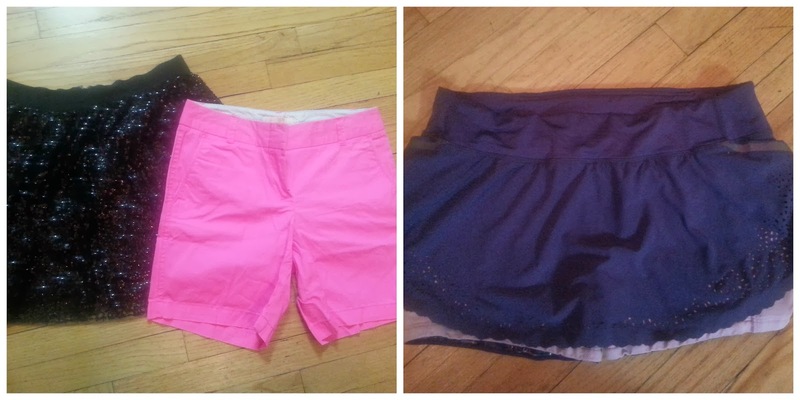 Also on the left are a pair of hot pink J.Crew shorts that I had been lusting over since I saw them last spring/summer. I finally picked up a pair on J.Crew.com's most recent sale with an extra 40% discount making them around 1/4 of the original price. Win. On the right is a Lululemon purple marathon skirt also from the Poshmark app. I'm excited for my secondhand Lululemon with all the comfort and style at a fraction of the price! DISCLAIMER: I was sent Larabars and Delta Labs Green Tea + for no charge to review but received no other compensation. I receive a discount on Nuun products as a Nuun Ambassador. Any other products pictured have been specified as a giveaway prize or personal purchase. As always all thoughts and opinions are my own. 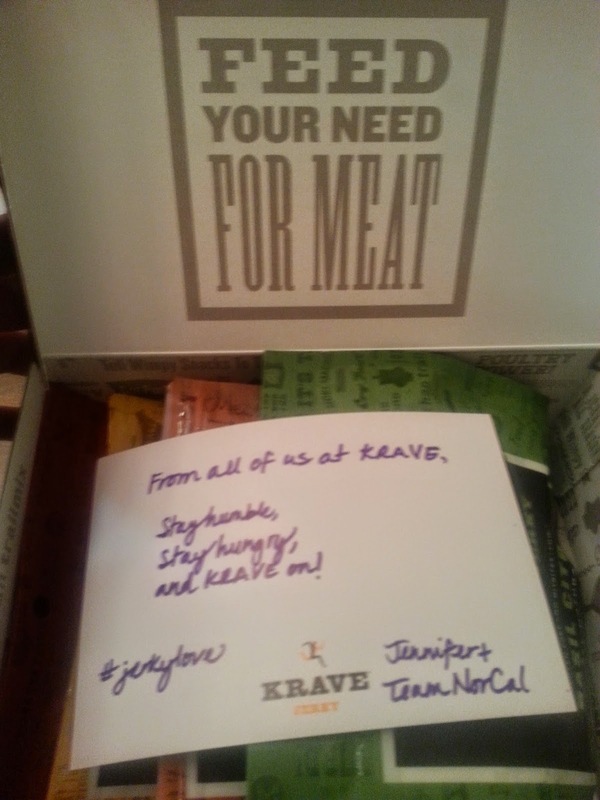 Did you receive any packages this week? Do you do a lot of online shopping?